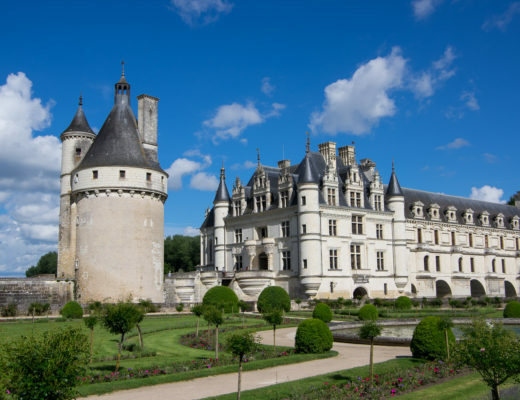 When I travel, I am a big fan of museums and monuments as well as stuffing my face with local food and exploring without a plan. 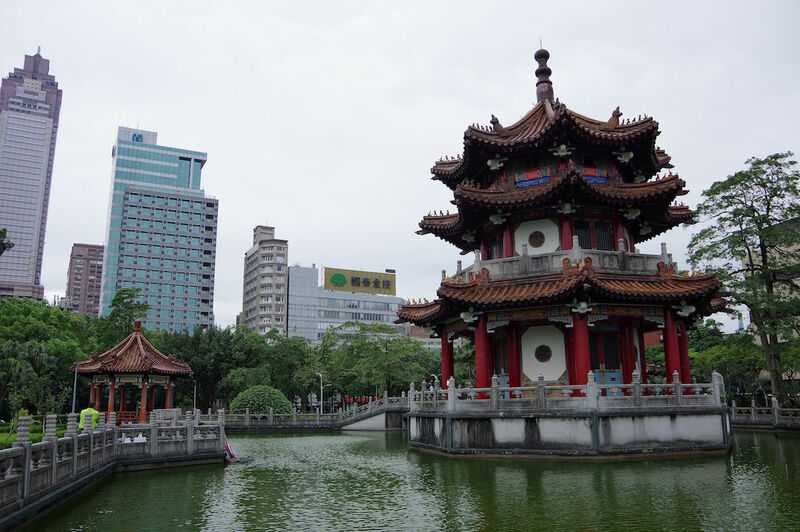 For my solo trip to Taipei however, I did my due diligence on researching things to do and places to see because I wanted to soak in as much as possible. After landing in Taipei and dropping my bags off at my hostel, I immediately started wandering around. 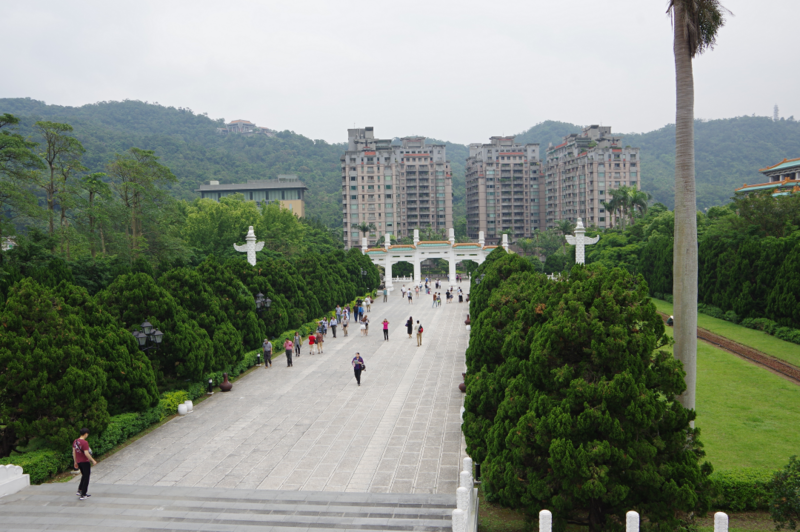 My first stop was Peace Memorial Park which wasn’t too far from my hostel. 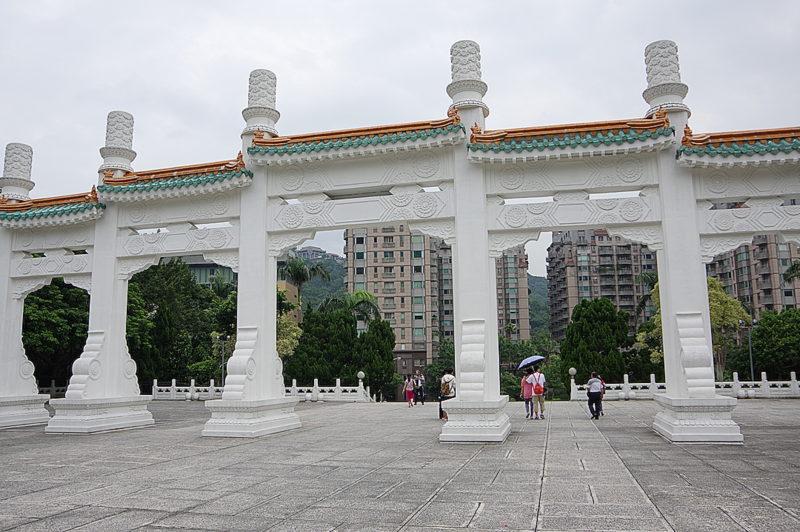 The park is filled with beautiful pagodas and a stunning monument dedicated to the 2.28 Incident, an anti-government uprising in 1947 that eventually lead to the Taiwan independence movement. 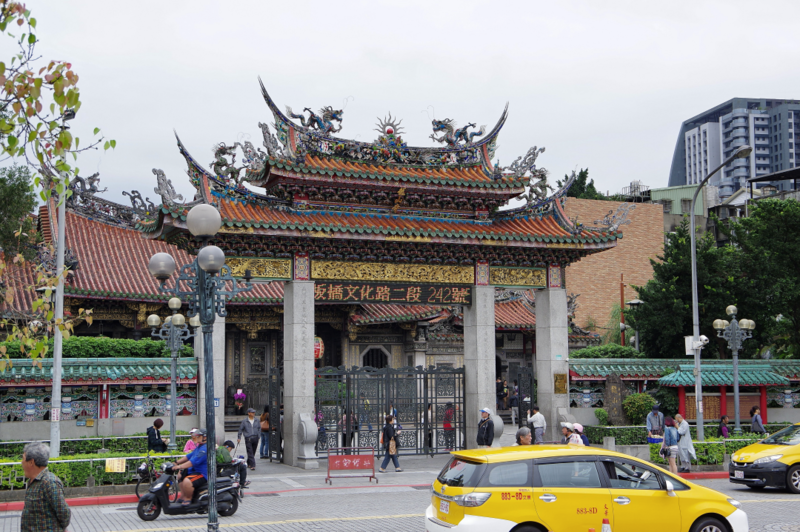 Longshan temple is also a nice sight to see and super easy to access as its right in front of a main station. I passed along Longshan temple while wondering around but didn’t stay too long because it was a bit crowded. 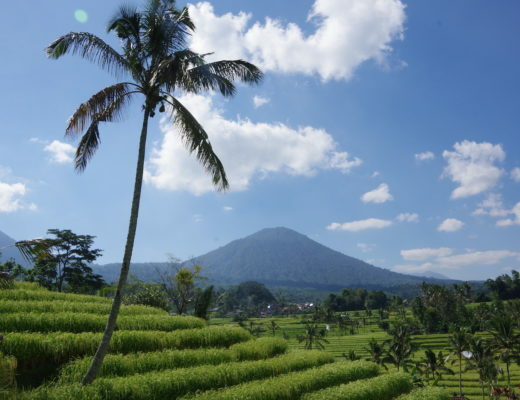 But if you love temples, I think its a worthwhile visit. 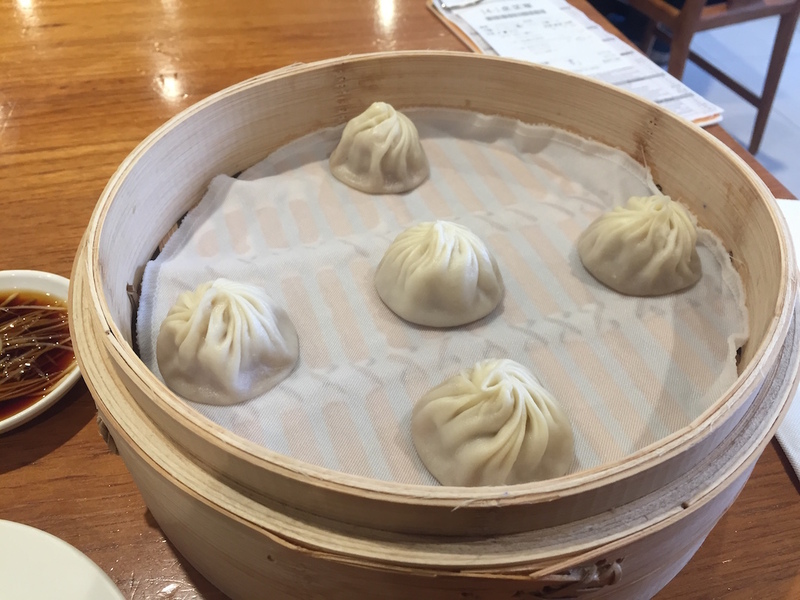 I landed so early that right after wandering around Peace Memorial Park, I hopped on the train and headed to Taipei 101 just in time for the opening of Din Tai Fung. Normally when I visit Din Tai Fung in the states, it’s extremely crowded and has a long line even before the restaurant opens. However in Taipei, I was able to stroll right on it and ordered as much as I could while being there solo. When I left, there was then a very large crowd so I recommend getting there around opening time. 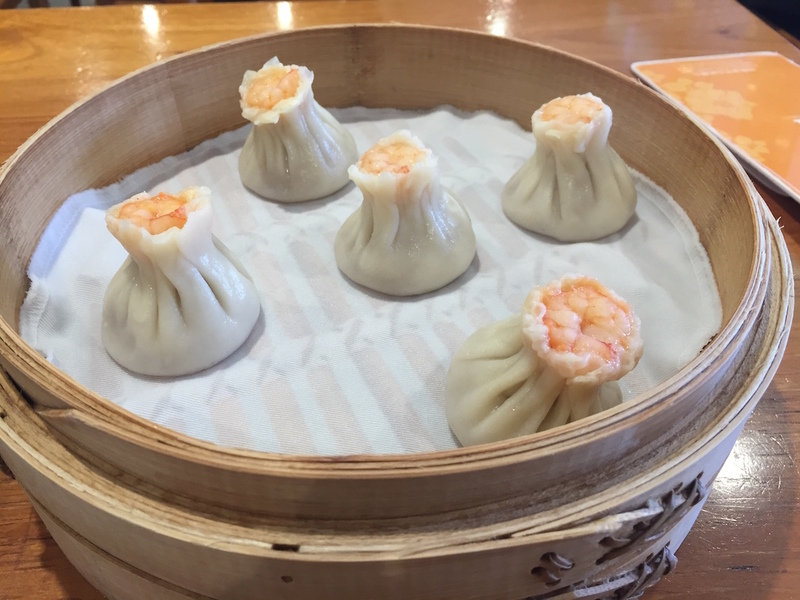 To my delight, Din Tai Fung in the states tasted exactly the same as it does in Taipei. After wandering around, shopping, and then resting a bit at my hostel, I headed to Elephant Mountain to catch the skyline view around sunset. This hike was hard!!! It’s about an hour of just climbing up steps in really humid weather surrounded by mosquitos. But the views were totally worth it. I highly recommend wearing loose clothing and mosquito repellant. 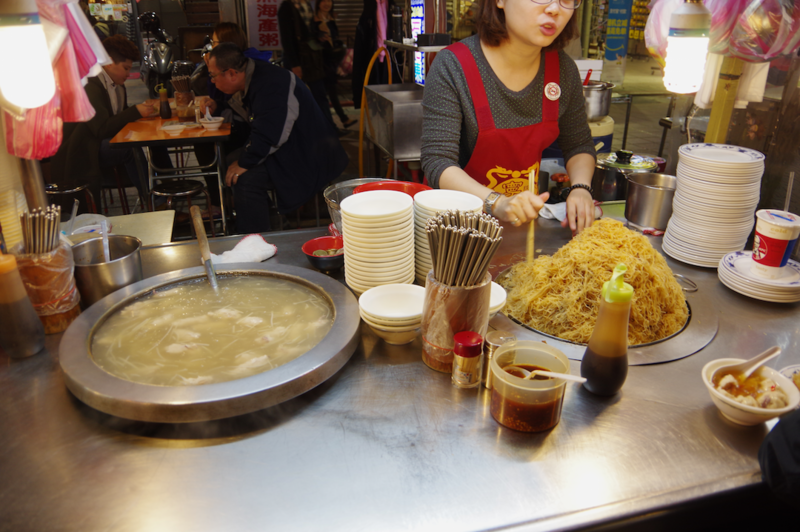 I went to night markets every chance I got while I was in Taipei :D. On the first night I went to Ningxia night market because it was the closest to my hostel. I think it was a great one to start with because its not that big but still has great food. The other night markets could be a little overwhelming if you’re not used to them. I was so excited to go to a night market by myself for the first time. I successfully ordered in Chinese and got to chat with locals while eating. 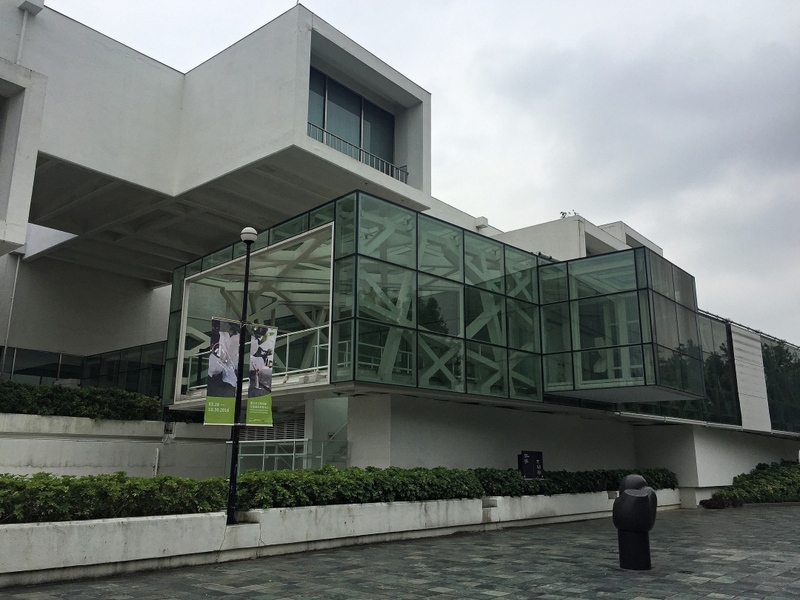 The second day I was in Taipei, it was very rainy which meant it was a perfect day for museums :D. My first stop was the Taipei Fine Arts Museum but sadly it was almost completely empty! Due to either remodeling or because it was still in development (I wasn’t entirely sure what was up), most of the entire building was empty of art yet fully staffed. They however let me browse for free due to the lack of art and I did see a few modern art exhibits. If you’re in Taipei check online first to see if this museum is housing any exhibits. The building itself is a work of art and I believe it’ll become more worthwhile as they build their collection. 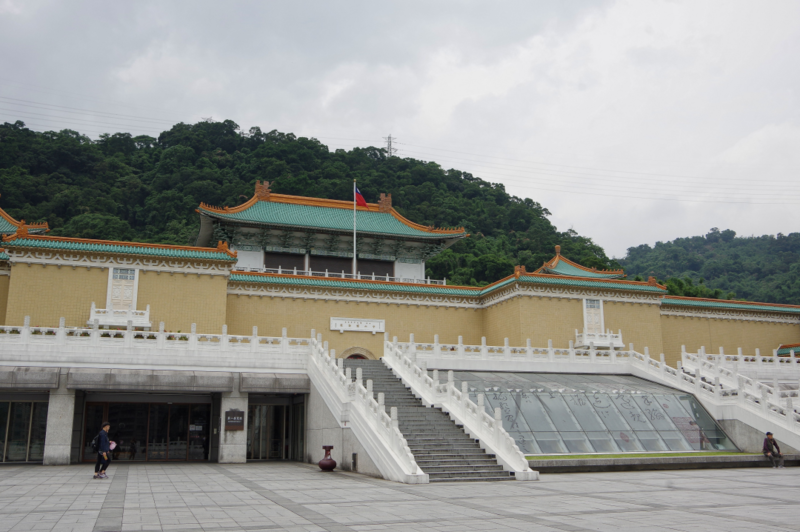 I wasn’t too disappointed about the Fine Art’s Museum because it was near the bus stop that takes you to the Palace Museum which is a MUST DO in Taipei. It is absolutely stunning and filled with a very rare art arguably “stolen” from China :P. You could spend all day here and I definitely spent hours wandering around the museum as well as the surrounding neighborhood. There are beautiful large homes in this area that actually reminded me of San Francisco. After exploring the Palace Museum, I decided to explore Ximending and eat dinner there before heading back to my hostel. 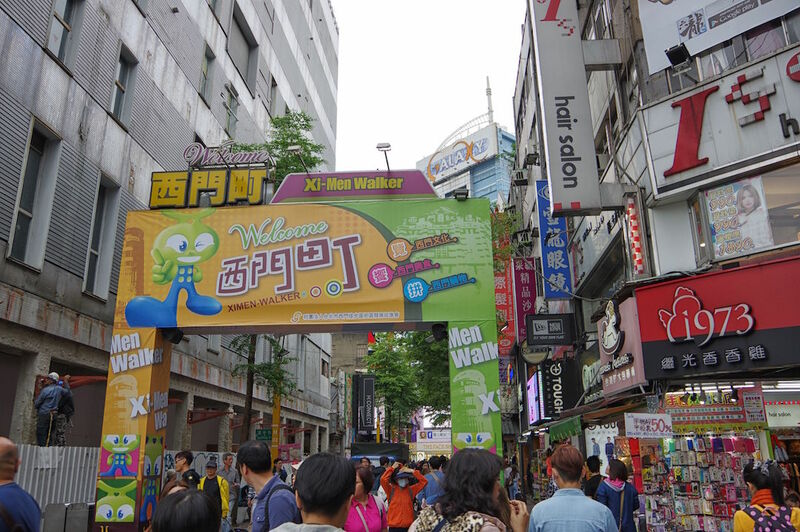 Ximending is a popular shopping district where younger people hang out. It was also super close to my hostel. 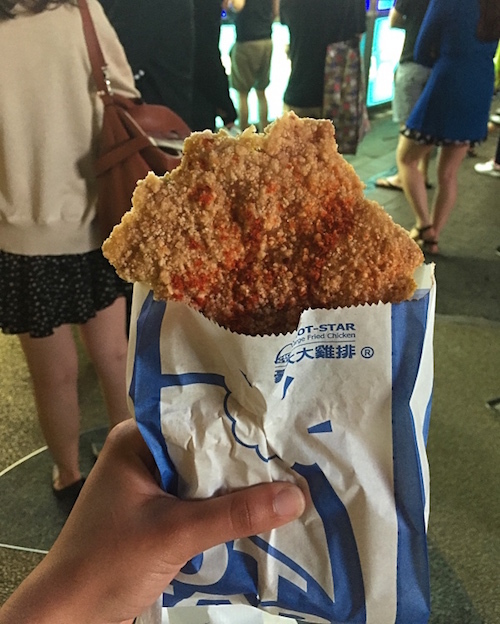 I did some window shopping and tried Hot-Star chicken for the first time! During my time in Taipei, I wanted to plan day trips outside of the city but didn’t have a chance to go to the south of Taiwan. I did research a few day trips however closer to Taipei. 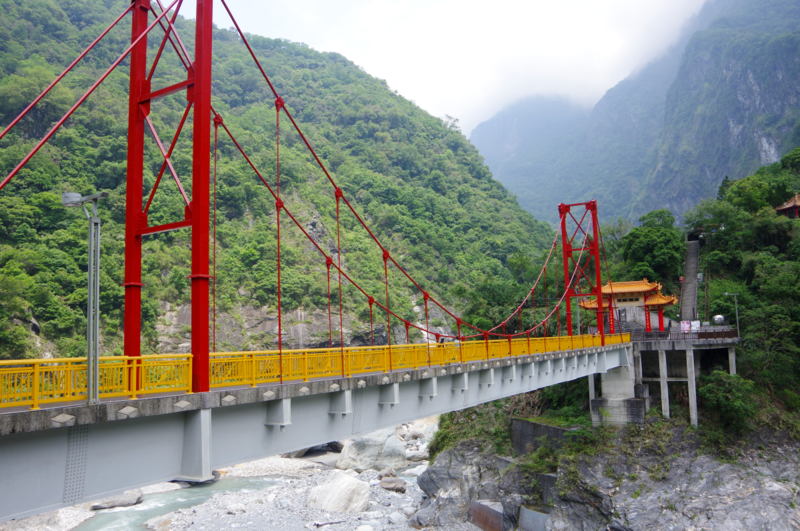 One of my favorite parts about this trip was my day trip to Hualien and Taroko Gorge. 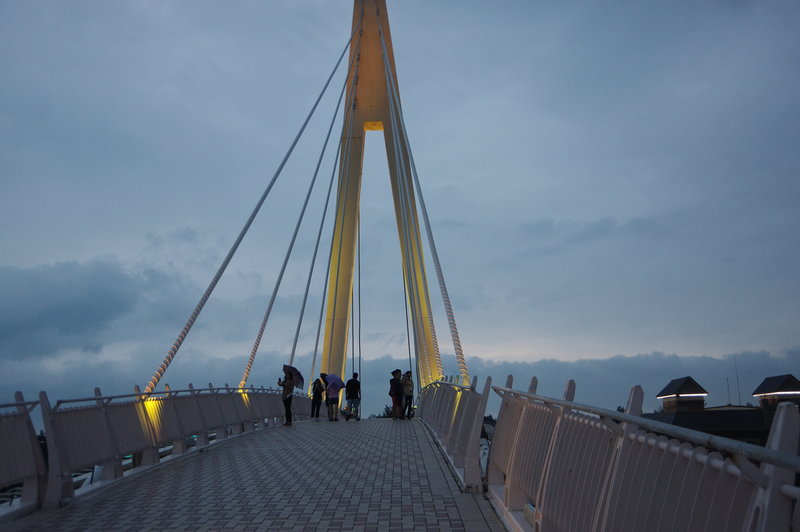 It’s about an hour and a half from Taipei and definitely a must do if you’re planning a trip to Taiwan. I had such an incredible time and am really proud of myself for accomplishing this day trip using my Chinese language skills. 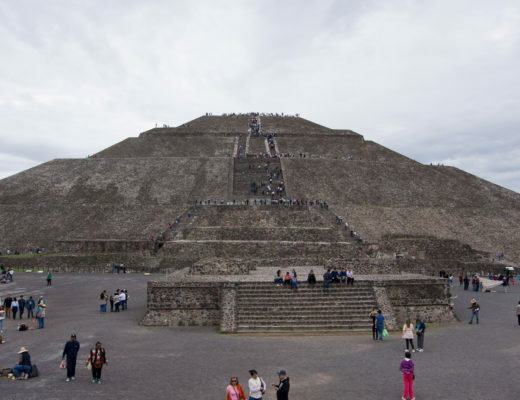 Here is the full itinerary for the day trip I planned without using a tour guide. 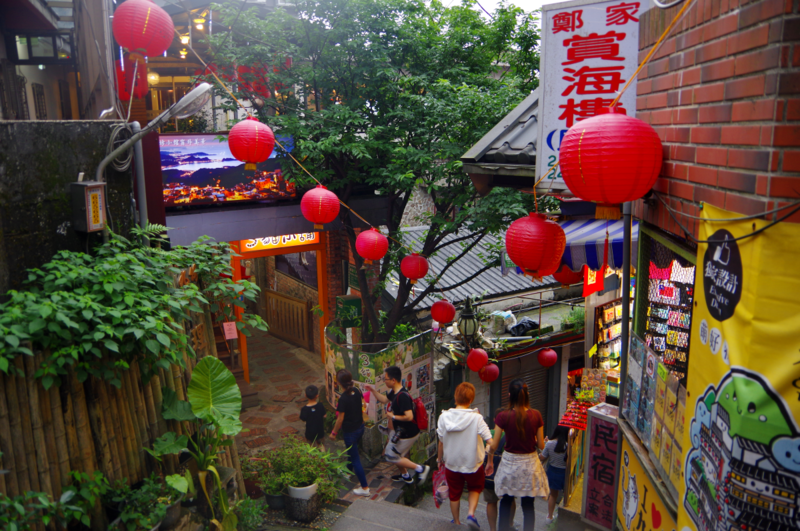 The second day trip I planned was a day long excursion to Shifen Waterfall, Jiufen Old Street, and Keelung Night Market, all about an hour to two hours away from Taipei. Here is my full itinerary and I how I fit them all in. Two day trips in a row might be exhausting so it’s easy to switch these days around. I would recommend doing this day trip on a non-rainy day. 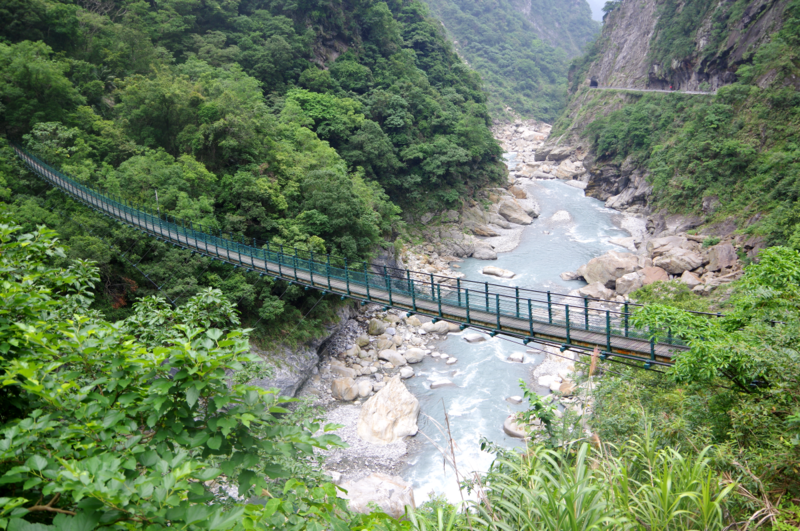 I did go to Hualien and Taroko Gorge on a day where there were intermittent showers and it was just as beautiful. 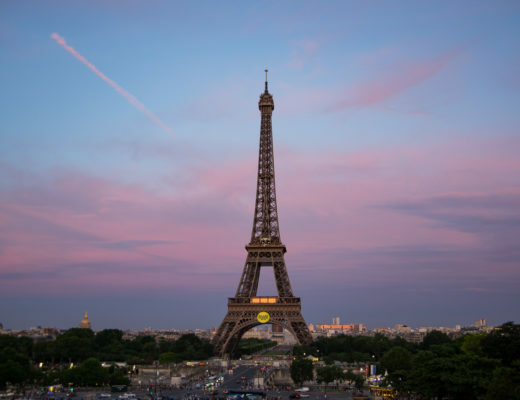 I am such a sucker for gorgeous landmarks, I can’t get enough of them. 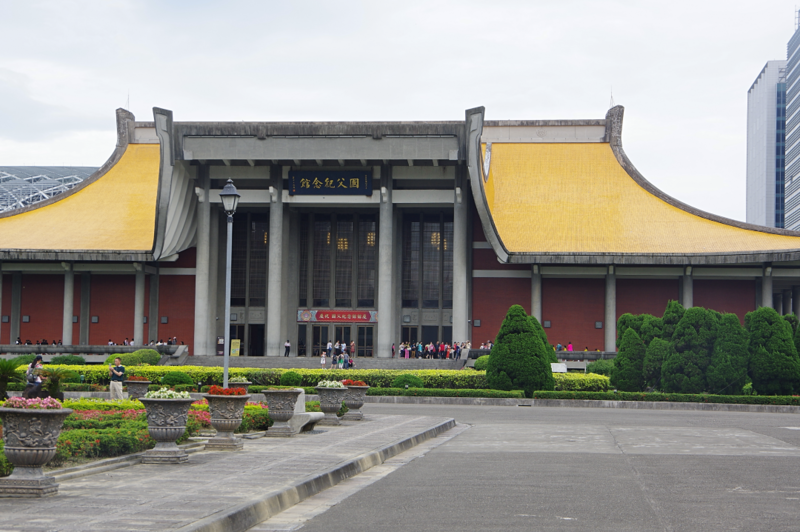 I was sooo excited to go to the Chiang Kai Shek Memrial Hall because it is just so beautiful and demands your camera’s attention. I actually went to this memorial twice during my trip to Taipei but the first time was a very foggy day so I made sure to back on a sunny day. 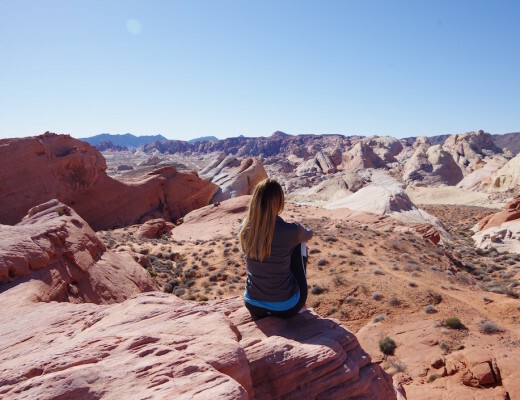 Here is a post featuring more of my sunny photos. I recommend coming to the Memorial Hall early to avoid the crowds and to watch the changing of the guards. The very first performance begins at 9am and I highly recommend lining up 10 minutes in advance so you get a good view. 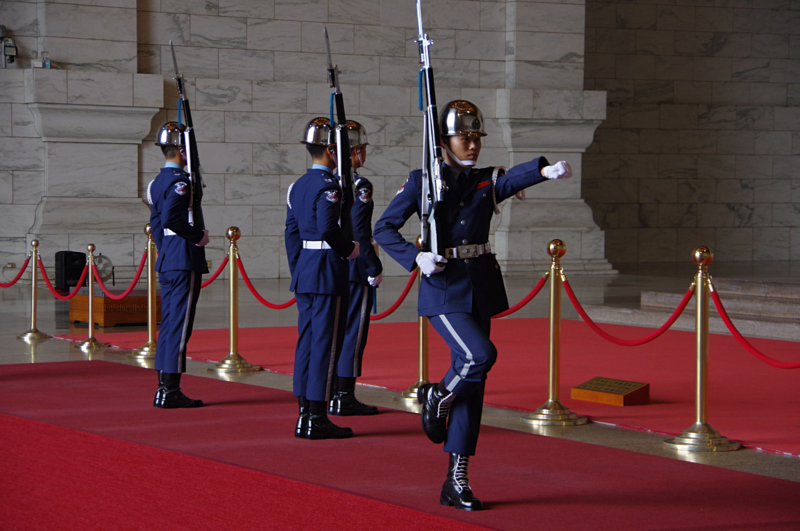 After watching the change of guards, go visit the museum underneath the Memorial Hall. 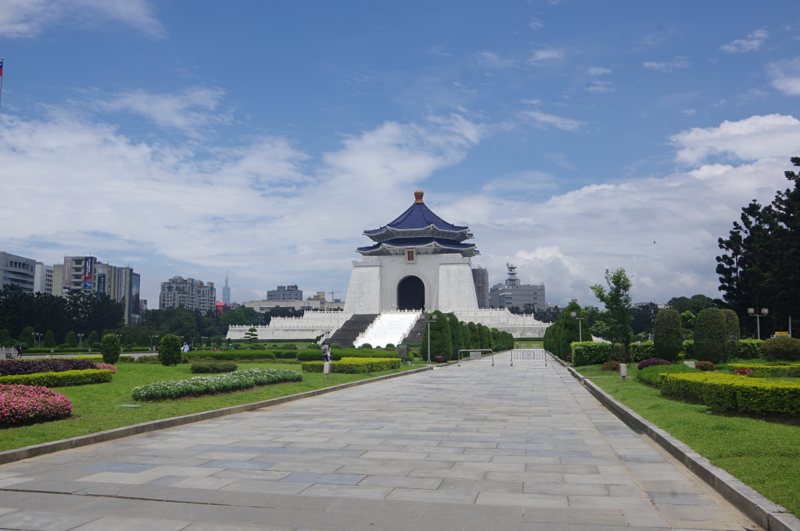 I felt I learned a lot about Taiwan and China’s history from Taiwan’s point of view. 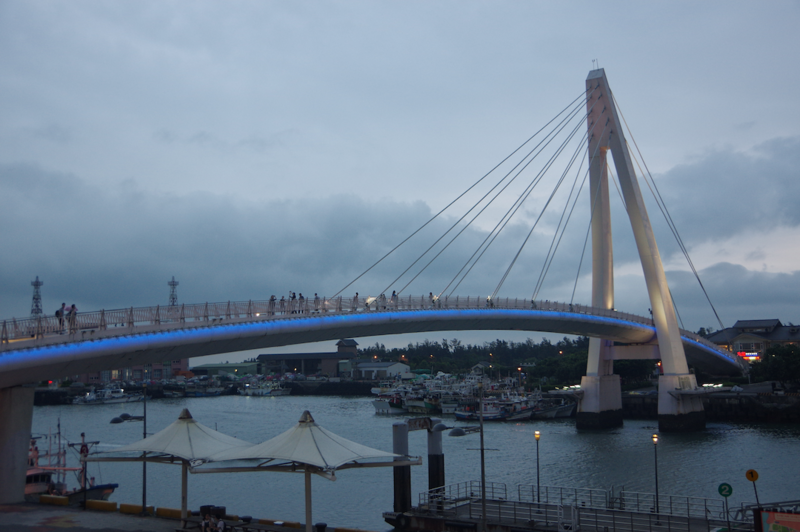 Closer towards the evening, I hopped on the train and made my way to Tamsui!! As an avid Taiwanese drama lover, this is a must see place haha. 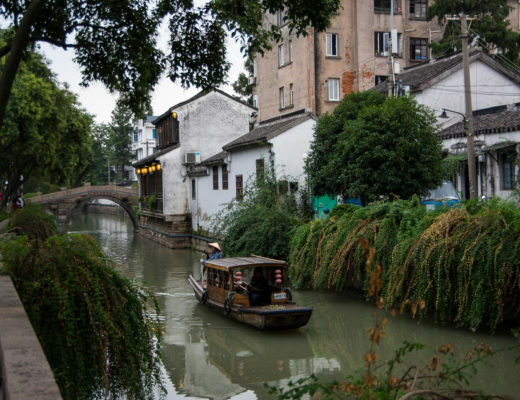 It is a popular filming spot for every romantic scene you can think of. After getting on the wrong boat and ending up across the peninsula, I eventually made my way by taxi to the bridge and just wandered around missing my husband ;_;. 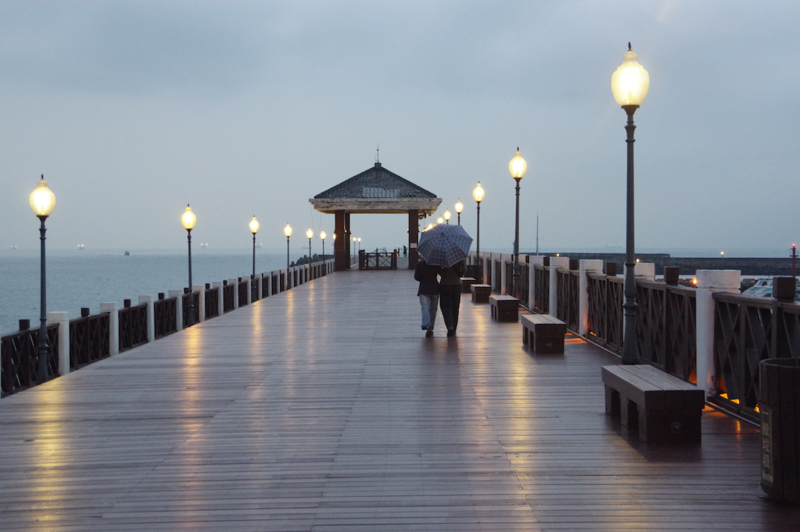 It’s a lovely and romantic place. 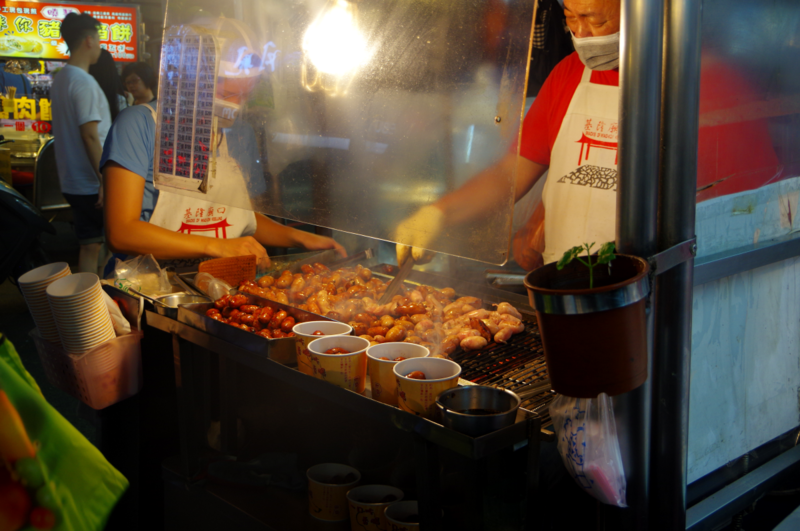 While Shilin Night market is much closer to Tamsui, you must go to Raohe market during a visit to Taipei. 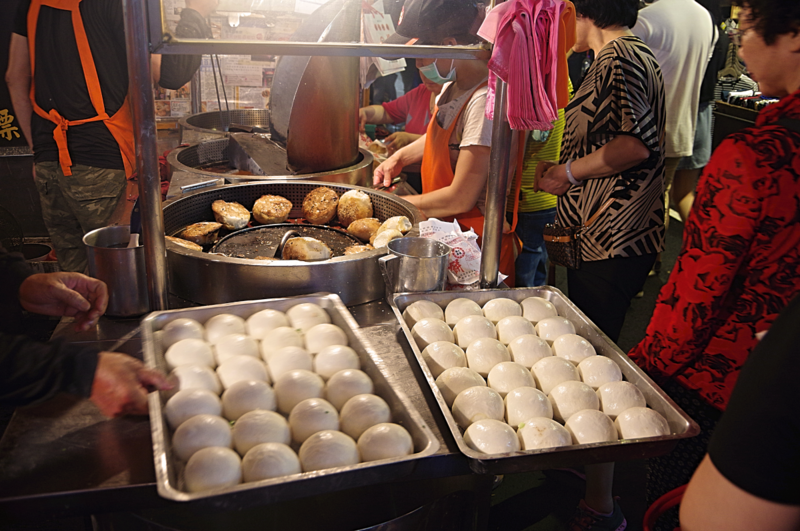 This was hands down my favorite night market I visited because of the famous black pepper buns!!! I ate so many of these I almost got myself sick. They are so addicting and cheap! 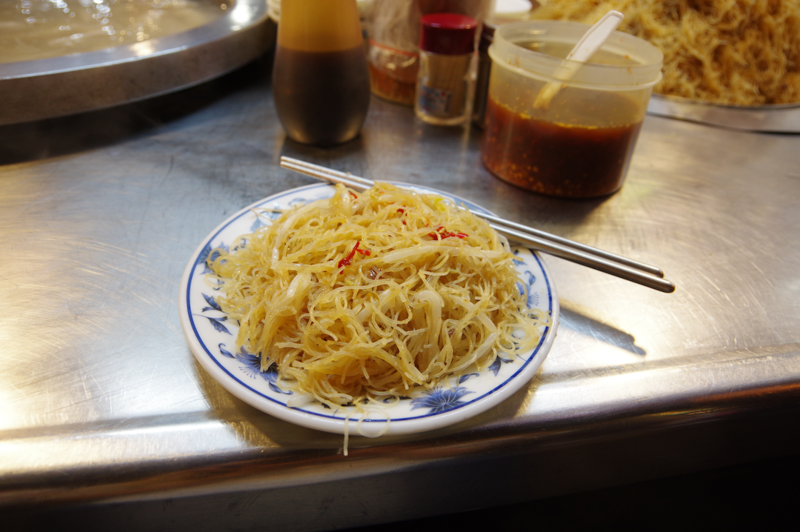 In total, I spent a little over 7 days in Taipei and was able to squeeze in a lot of exploring and eating. 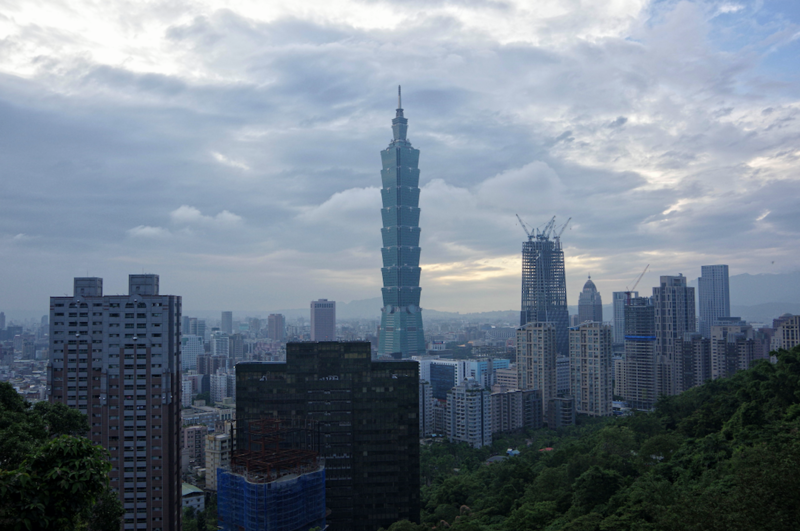 There is so much more to do and see in Taipei and I can’t wait for my next visit. 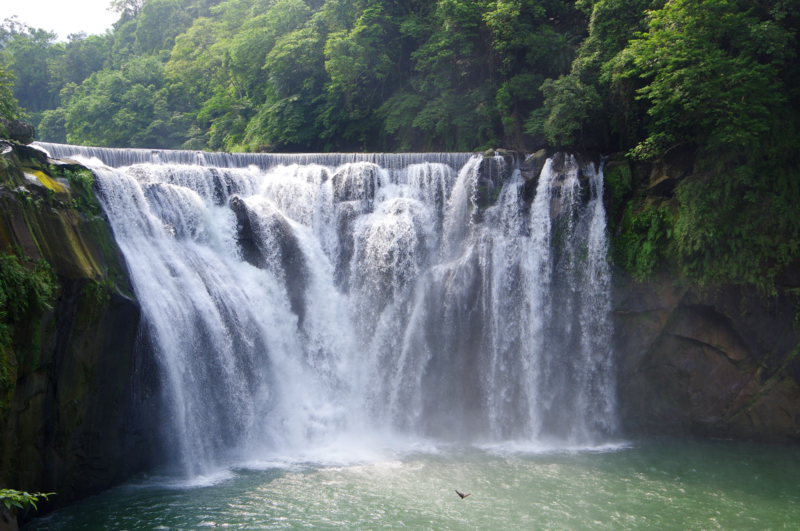 Next time I go to Taiwan, I hope to explore more of the southern cities and national parks!